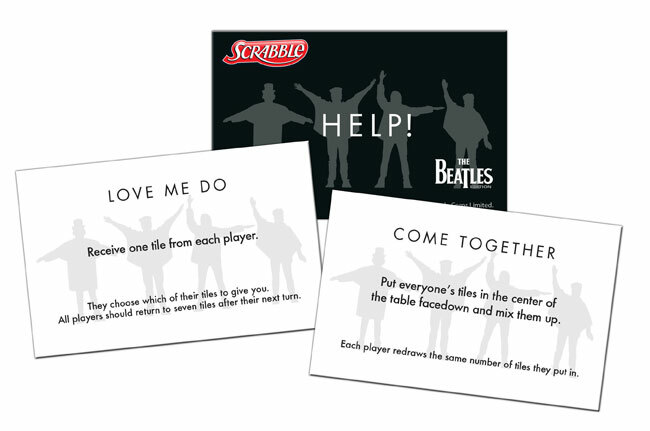 USAOPOLY Introduces The First Ever Beatles SCRABBLE Board Game! 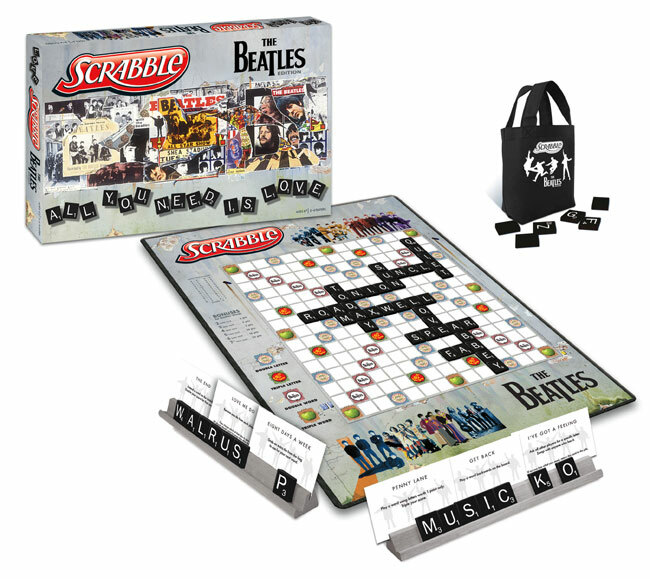 CARLSBAD, Calif., Oct. 16, 2012 -- The SCRABBLE® Beatles Edition makes its debut this fall, giving Beatles fans an opportunity to interact with the Fab Four in a whole new way. 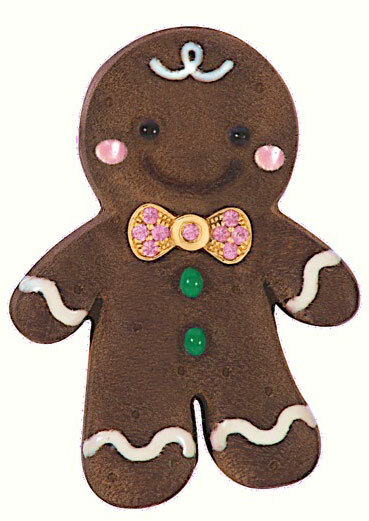 Made by USAOPOLY under license from Hasbro, Inc. and Apple Corps Ltd., the deal was brokered by Live Nation Merchandise, The Beatles North American licensing agent. The SCRABBLE Beatles Edition fits the bill for fans who have a way with words.